This is a funny punny t-shirt design for beer lovers. 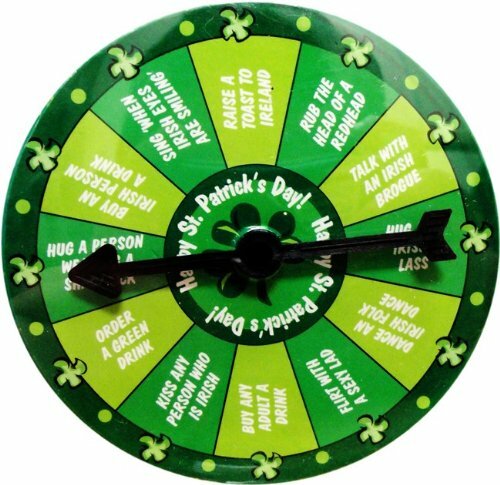 The green image on black makes it a great choice for St. Patrick's Day, too! 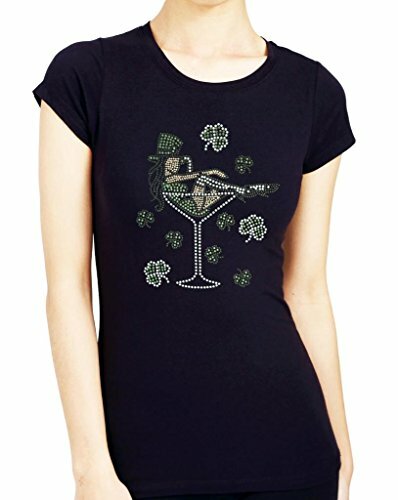 This graphic t-shirt features a design in bright green on a black 100% cotton top. 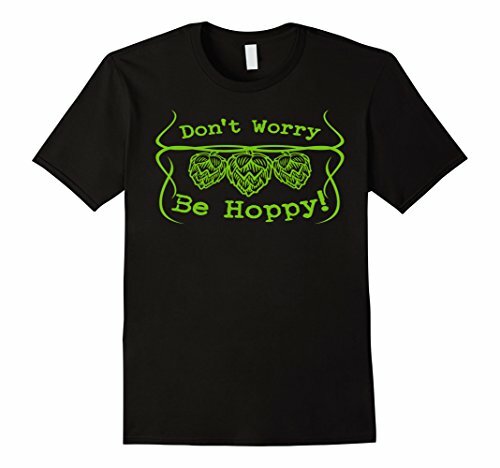 The design reads "Don't Worry Be Hoppy" -- a play on the popular phrase Don't Worry Be Happy. A drawing of three hops (flowers that are used to flavor beer) on the vine accompanies the text, along with some thin flourish lines. 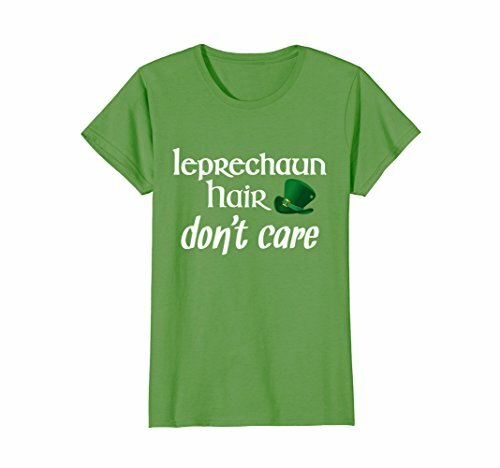 Pick this up for St. Patrick's Day and wear it all year round - beer-drinking kind of does have a holiday but isn't limited to just March 17th!